TheOrange eau de vie of Gilbert Holl contains all of the gourmet side of fruits. Delicate and perfumed, it will be delicious at the end of your gastronomic meals. The abuse of alcohol is dangerous for health. Drink with moderation. Gilbert Holl traditional distillery is located in the heart of Alsace, on the hillside, only a few kilometers from Ribeauvillé. Because he distills in small stills and carefully selects h, Gilbert Holl produced water is fruits, Gilbert Holl produces spirits of high quality that are popular worldwide. 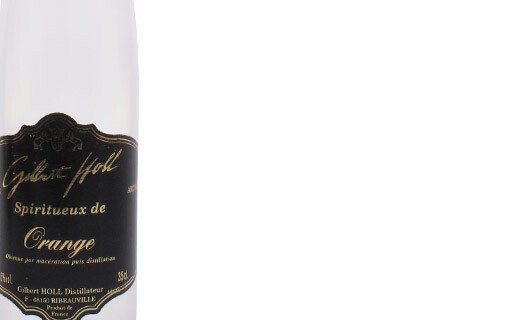 Gilbert Holl has also been long recognized as having one of the largest range of eaux-de-vie and liquor of Alsace. The orange liquor traditionally ends a gastronomic meal. 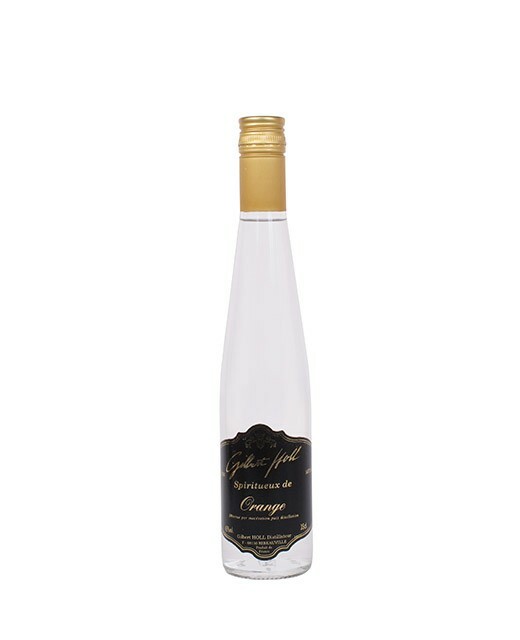 It has to be served very cool, almost iced, in order to get an optimum taste of its fruit perfume and flavor. As a dessert, the apricot liquor is great with vanilla ice cream.